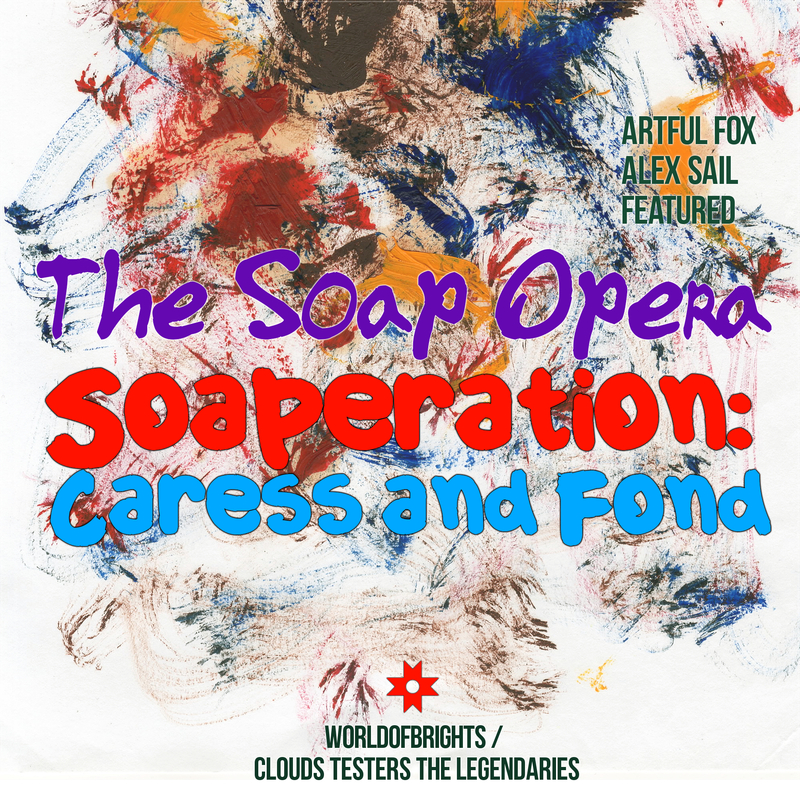 WorldOfBrights / Clouds Testers labels group introduced the debut "spin-off" album of Russian electronics engineer and vocalist Alexander Bobrov - "The Soap Opera - Soaperation: Caress & Fond". In contrast to well-known compositions, recorded by Alexander Bobrov for indie projects "al | bo", "Clouds Testers" and "Arne Woutersax" on heavy analog synthesizers from the 80s, The Soap Opera's debut album mostly created in modern digital sound. Canonicity of Deep-Disco by "The Soap Opera" transformed several tracks of the project to national dance hits that broadcasted by several federal FM-stations in CIS-region. "Soaperation: Caress & Fond" album (2016) includes all previously released The Soap Opera's tracks, first time published remixes and special instrumental "karaoke" versions for vocalists and saxophonists working in Deep / Indie / Disco styles.